Tea is the most-consumed beverage in the world if we do not take into account water. Many articles have been written that highlight the great taste and many benefits of drinking green tea. But do you know that drinking green tea also causes unwanted side effects? 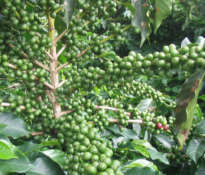 The most frequent undesirable effects have a source in caffeine and only affect people who are hypersensitive to caffeine. Of course, no one should exceed the recommended daily dose of tea. Caffeine-induced side effects of green tea are not serious, but they disrupt everyday life. 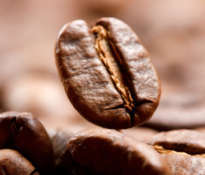 The following symptoms of caffeine overdose may occur: dizziness, insomnia, heartburn, irregular heartbeat, headache, vomiting. 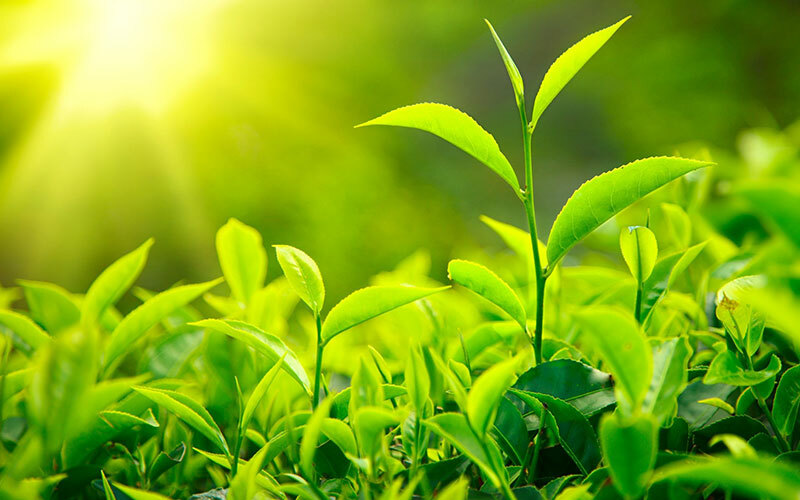 More serious consequences can cause catechins contained in the leaves of green tea. Pregnant or breastfeeding women should not drink green tea more than two cups a day. 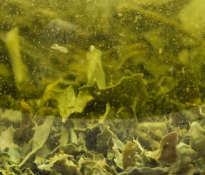 Green tea inhibits the absorption of folic acid, which is necessary for the development of the child. Also, remember that caffeine passes through the mother’s milk to the child. More tea can cause a miscarriage. It’s best to consult a doctor to determine if you can drink green tea. People suffering from chronic diseases or taking prescription drugs should consult a doctor. Green tea can cause unwanted side effects in combination with medications. 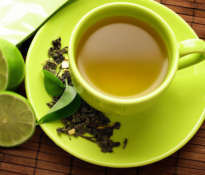 Green tea should be drunk two hours before or after a meal and not on an empty stomach, as nausea may occur. 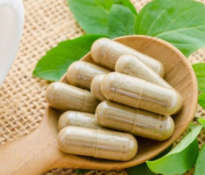 This rule also applies to the use of dietary supplements containing green tea extract, because the concentrated preparation has even stronger effect. Green tea reduces the absorption of iron and lowers blood sugar. To avoid the negative side effects of drinking green tea, you only need to do one thing: do not exceed the recommended daily dose. Drinking three to five cups a day is considered safe. To avoid caffeine, you can buy decaffeinated tea. 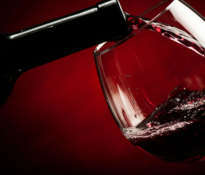 The risk associated with the use of this drink is small compared to many proven health benefits. The main benefits of drinking green tea are prevention of cardiovascular diseases and cancer. 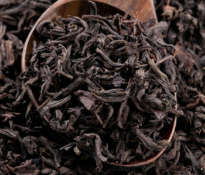 The most beneficial is the regular drinking of moderate amounts of tea. To maintain optimal health, remember to take regular walks or visits to the gym and to take care of a healthy diet. 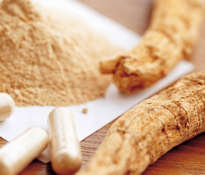 Are natural dietary supplements safe? ← Is it possible to rejuvenate all areas of the skin?